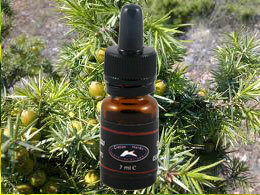 Juniper essential oil. Helps cellulite, local fat. 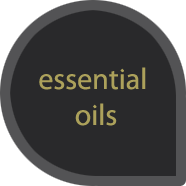 Detoxifying, antiseptic, ideal for arthritis. 7ml.